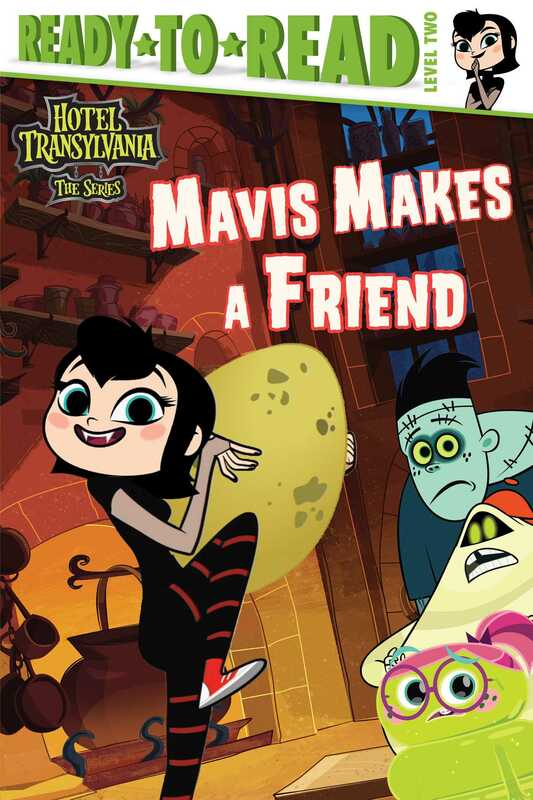 Mavis’s little rotten egg hatches into a mischievous creature in this zany Level 2 Ready-to-Read based on an episode of the hit Disney Channel show Hotel Transylvania: The Series. Mavis is eager to prove she can take care of a living creature and rescues a so-called “bad egg” from Quasimodo’s clutches. Mavis raises little Weggsley until he hatches and soon has a vampire-eating, bad little egg on her hands. What will Mavis do?